Travala.com partners with leading China based supplier to strengthen its presence in the world most populated country with a massive inventory of 580,000 properties and the very best products and prices across the Asian region. 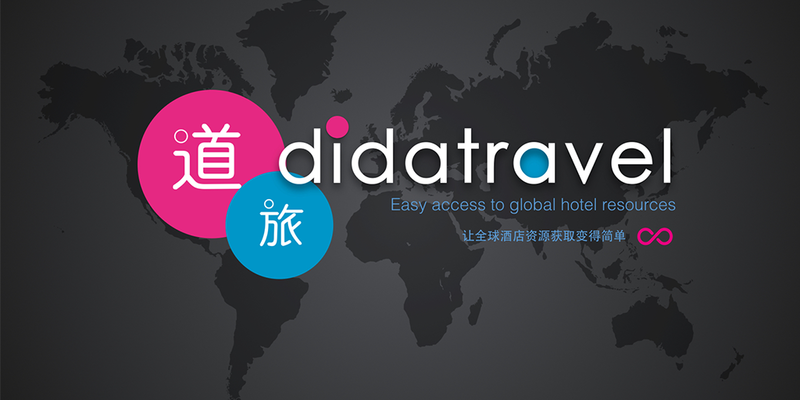 Established in Shenzhen in 2012, Dida Travel Technology has grown exponentially since then. In 2015, the company became the first hotel supplier to go public in China with its own B2B distribution platform. It currently supplies travel agencies, tour operators and travel management companies globally and more than 8,000 Chinese retail travel agencies. Dida Travel Technology is one of the key suppliers to the major online travel agents in China, including Ctrip, Qunar, eLong, Fliggy (previously Alitrip), Tuniu and LY.com, as well as key airlines such as China Eastern Airlines. Domestic China mainland hotels approx. 2,000 hotels and 10,000+ hotels from 9 domestic China hotel chains namely Sunmei, Wehotel, Atour, Shuguang, Poly, Podinns, Super 8, Radisson, Swiss Quality Hotels with direct connectivity for dynamic inventory. Overseas directly contracted approx. 3,000 hotels (including Hong Kong, Macau, Japan, Thailand, Korea). Ebooking approx. 4,400 hotels. The meaning of Ebooking is Dida Travel provides an extranet platform for local suppliers/ destination management companies in each country to upload their directly contracted products into the Dida Travel platform. The strongest Ebooking products are in Japan, China, Hong Kong, Macau. Dida Travel co-pre buy with their Ebooking suppliers locally to get better pricing and unique products. Mostly in Japan and China. 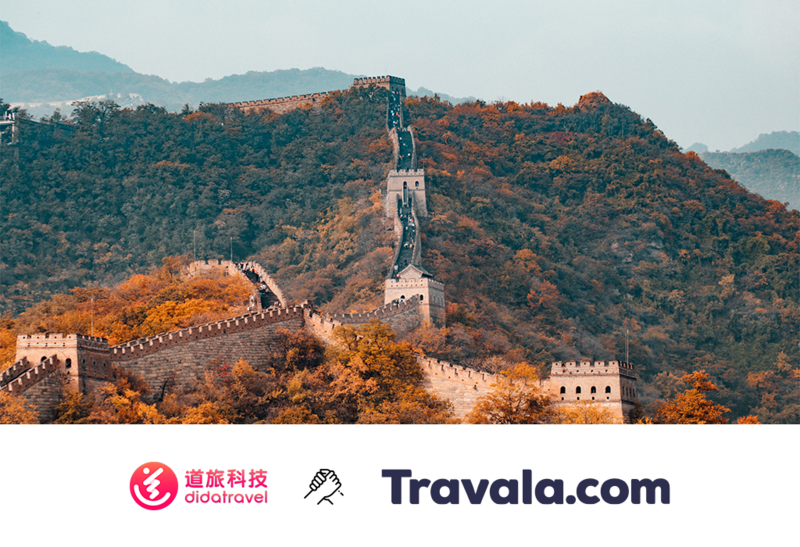 This strategic partnership with Dida Travel a leading accommodation supplier in China has aligned perfectly with our plans and presented Travala the very best conditions for our beta launch of the platform in Q1 2019 that will boast 1.5 million properties worldwide with the best rates, availability, payment options and user experience.